A huge amount of our business comes from word of mouth recommendations from our customers because of our unbeatable workmanship at affordable prices. Our Kitchen Installers Essex service provides you with the ability to finally create the dream kitchen you’ve always been wanting. 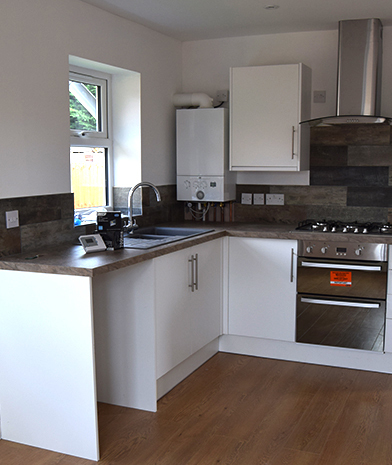 We make sure that Every aspect of your Essex kitchen installation is taken care of, from the worktops, to the cupboards, to the kitchen appliances. 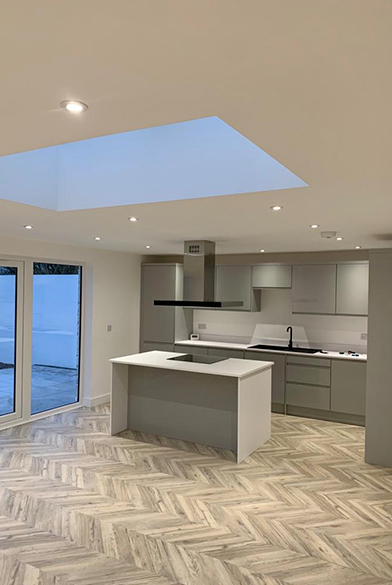 Finding reliable Kitchen Installers in Essex can be a difficult task, but with Castle Point Construction, we go above and beyond for every single job that we take. You can trust us to be the most reliable kitchen installers Essex has to offer.